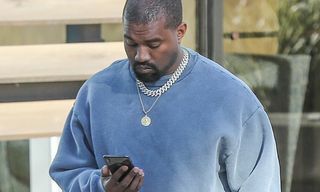 American sportswear has been a part of the streetwear wardrobe since day one — Jordan sneakers, basketball jerseys, baseball caps and varsity jackets are as classic as it gets — but recently the culture has started to embrace sporty pieces from further afield. 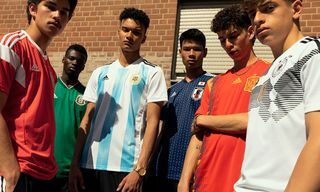 The football — sorry, “soccer” — shirt is a beloved sportswear gem in the beautiful game’s European, British and Latin American heartlands, and it was also popular among globe-trotting fashionistas during the SS18 men’s fashion weeks back in June. 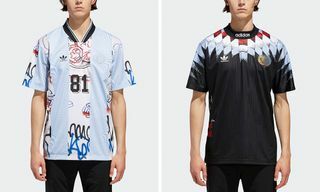 Outside of fashion week, Palace has been flirting with football since its glorious Umbro collab back in 2012 and regularly includes pieces inspired by the beautiful game in its ongoing adidas collabs. 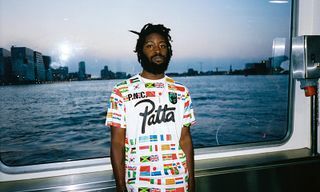 Amsterdam veterans Patta are big into the football vibes, too. What’s behind the football top’s trendy resurgence? We hit up Neal Heard, football shirt connoisseur and pop culture historian, to find out. 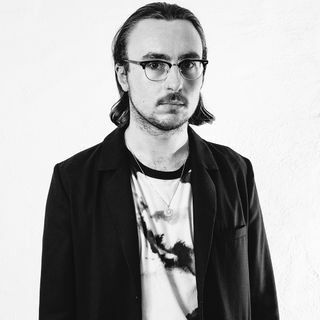 Heard wrote a book on the topic, appropriately dubbed A Lover’s Guide to Football Shirts, and hosted an exhibition dubbed The Art of the Football Shirt in tandem with London menswear show Jacket Required. It’s safe to say that he knows better than anyone how iconic the soccer jersey is in pop culture. 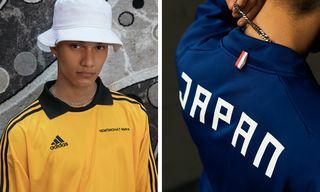 Did you miss out on the soccer-inspired Gosha Rubchinskiy x adidas collab? 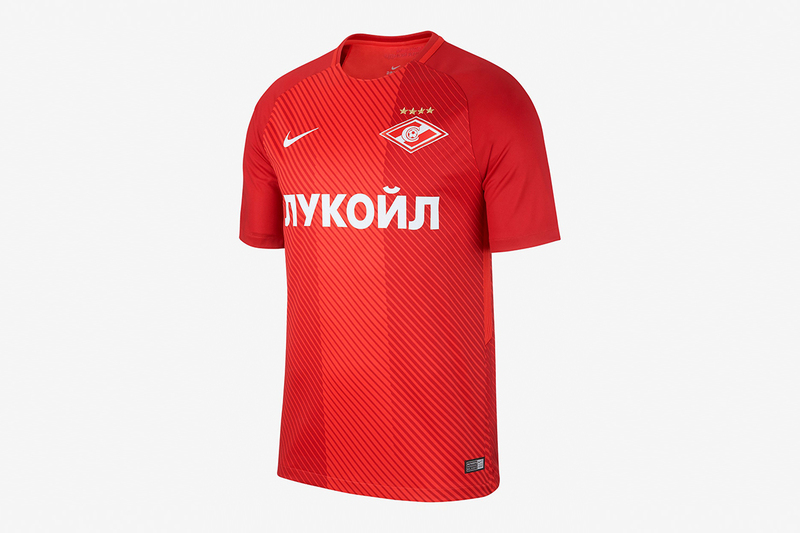 Here’s some alternative Russian football tops you can cop right now. 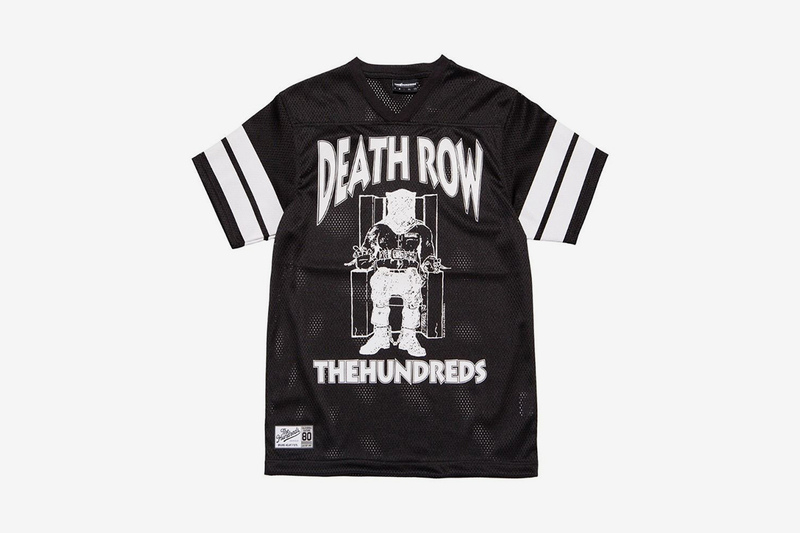 Why is the football jersey such an emblem of popular culture? 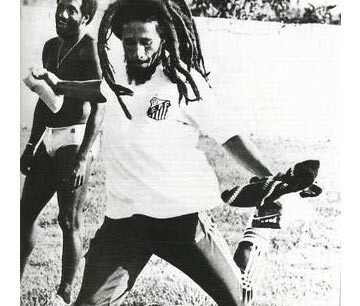 Football is truly the peoples’ game, and the game is adored and followed around the world. 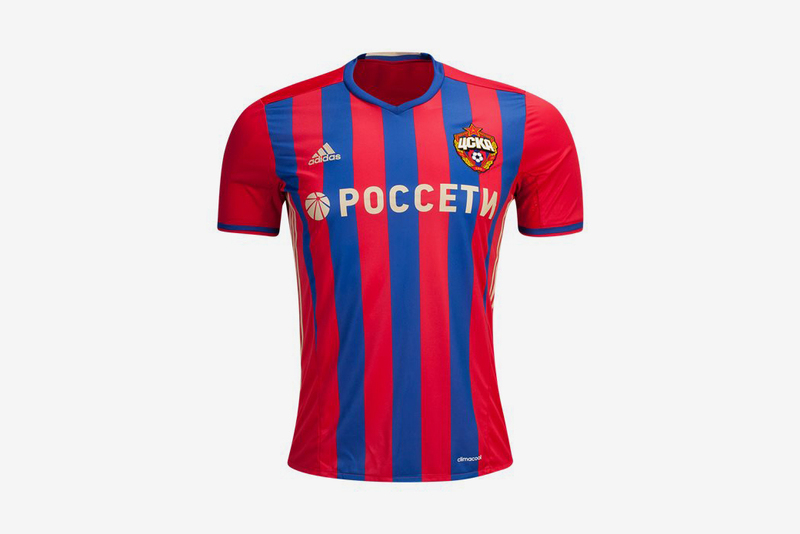 The kits are tribal colors — it’s a basic human pull. 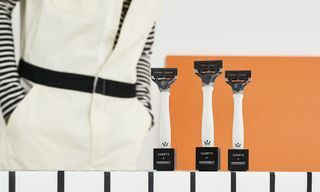 Tribal colors are imbued with emotion, and have the ability to take us back to a time and place almost instantaneously. They are emblems of us and where we are from, that’s why they are so important. 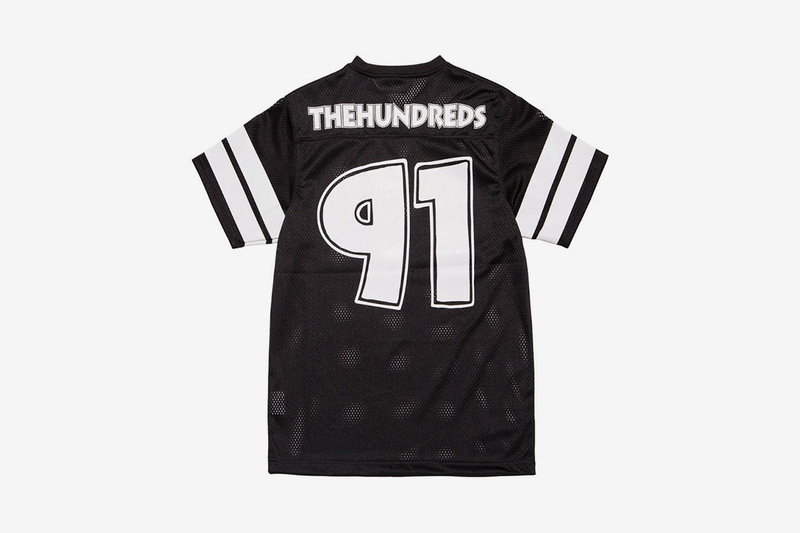 It’s hard to ignore that the vintage football jersey is a bonafide trend right now. 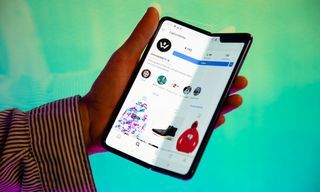 What do you see for its future and how do you feel about it personally? Football has always been huge, but now it’s like basketball, as in it’s not just people who follow the team or the game who are into the shirts. 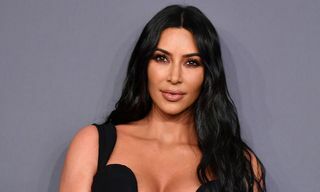 Players are no longer just that, they’re celebrities and fashion icons. For better or for worse, this is how football is now and it’s just the beginning. 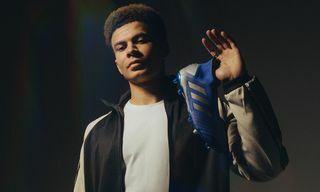 Why do you think streetwear brands are flirting with football at the minute? 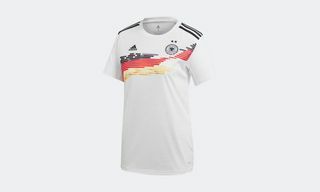 Personally this is the biggest and most interesting thing happening with the football shirt right now. Seriously, imagine even a few years ago, seeing a skater wearing a football shirt? 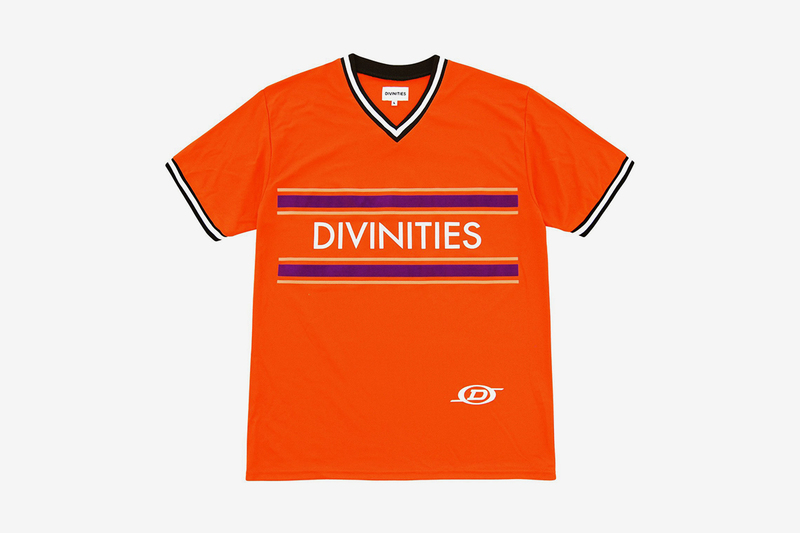 It just didn’t happen, then like all good tribal movements, the skate kids appropriated the item and made it their own — just like the football casuals did with sportswear in the ’80s. Kids and tribes always reinvent. 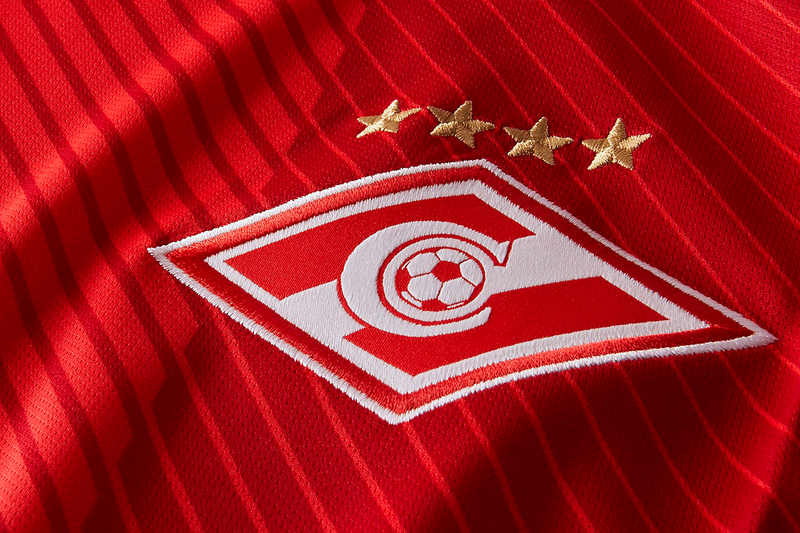 Can you tell us what some of your favorite team kits are? 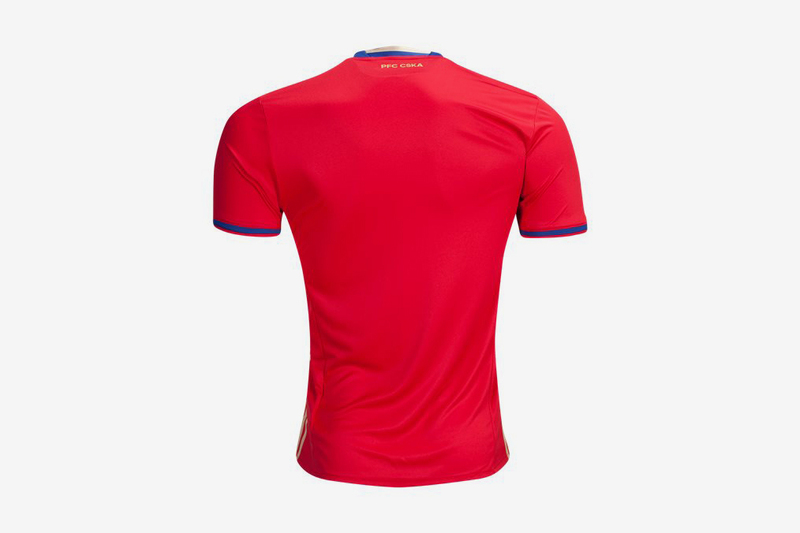 I love the simple and understated clean line aesthetics of the late ’60s and early ’70s jerseys, with no manufacturers branding or sponsor — think Brazil ’70 or pure white ’50s Real Madrid. 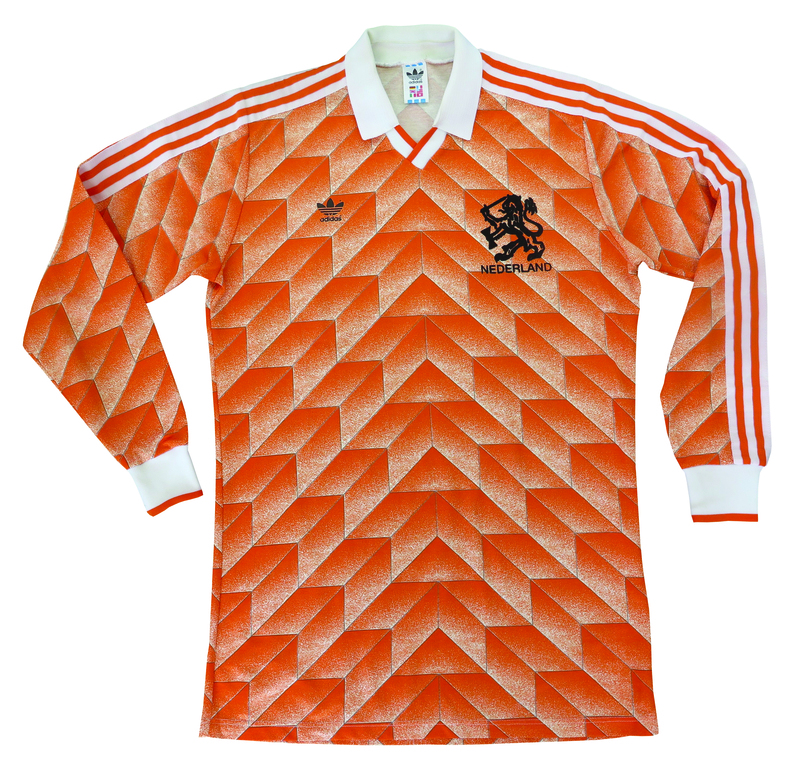 I love the crazy late ’80s and ’90s when the designers, especially at adidas and Umbro, were taking hallucinogenic drugs, and went mental with patterns — think Holland ’88, Germany ’90. I really dig the oversized sponsors and quintessentially French-style shirts, like St Etienne’s Le Coq Sportif “Super Tele” shirt from 1981. It goes on and on…some now defunct brands like NR of Italy or Topper and Penalty of Brazil. 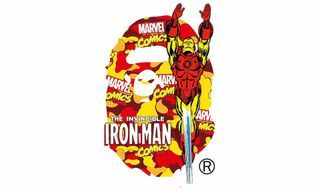 As a cultural historian, what’s your observation of fashion’s constant appropriation of all things pedestrian? 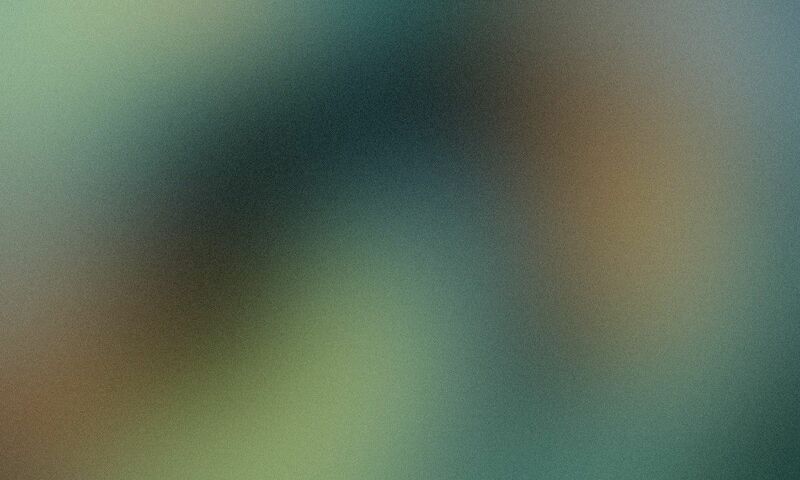 For me, social media and the internet have brought about a great democratization, especially to all things creative. 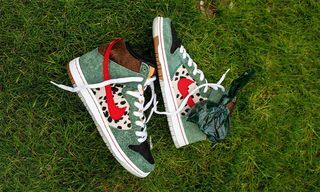 I have always thought that the street leads the fashion world, not the other way around. Fashion is a rich, cozy club, which makes its living by shutting us out. Seriously, who really thought that the old and rich knew more about what look was in than the young and the street? 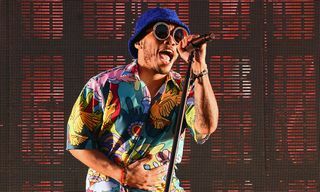 So it’s no surprise at all that the roles are reversing and the fashion world has to keep up with fast-moving street fashion. 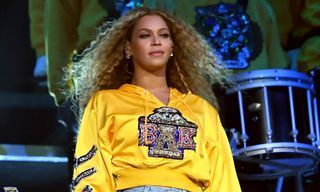 Can you give us a brief overview of how team kits have historically fused the worlds of music, fashion and politics? Even though these cultural realms are getting closer and closer, up until recently the worlds didn’t fuse at all, but they have some times come into each others’ orbits, and it’s these occasions which interest me and which we explore in the Jacket Required exhibition and in my book. For instance, with the political angle, we take a look at the Madueira jersey which features a large portrait of Che Guevara to celebrate when the team toured embargoed Cuba and met him. 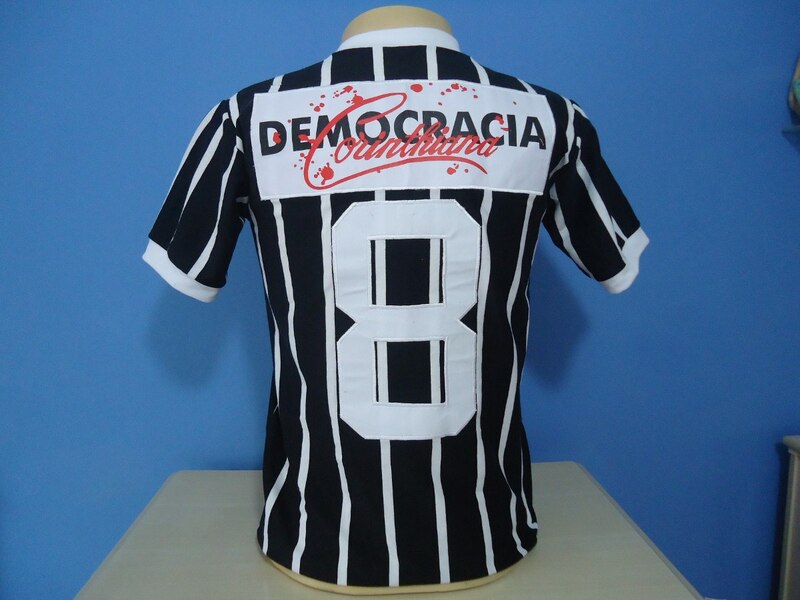 We look at the “Democracia” jersey of Brazil’s Corinthians, which was the political and democracy movement founded and supported literally on the shirt of the team at the behest of [Brazilian footballer, not Greek philosopher] Socrates. 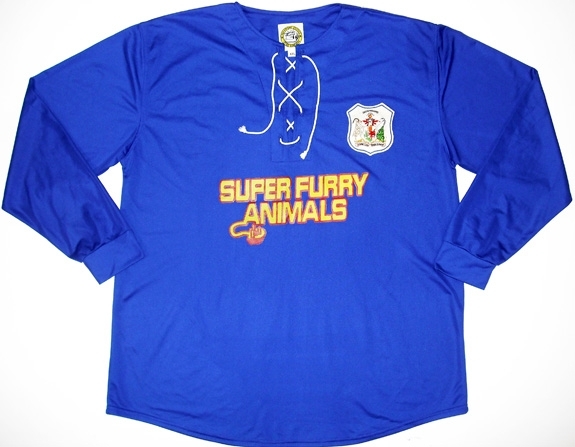 We look at the Santos jerseys worn by Bob Marley and how it finally lead to bands like the Super Furry Animals sponsoring the shirt of Cardiff City. 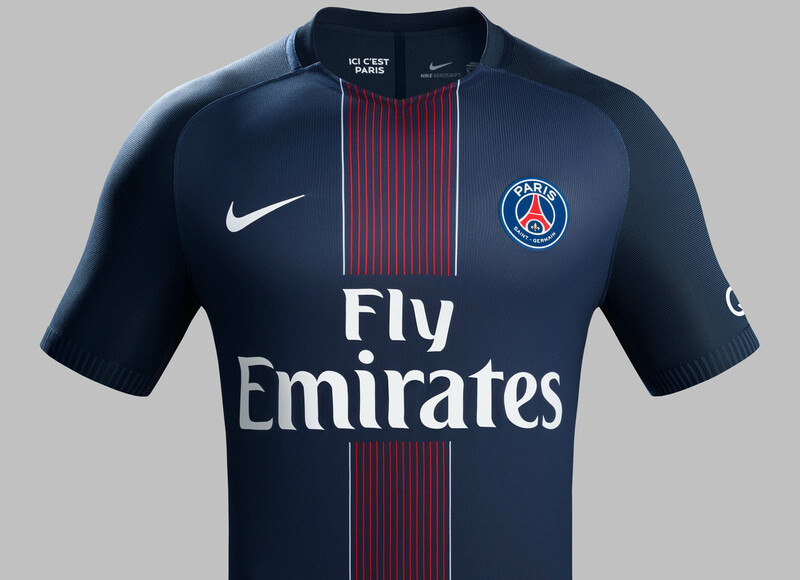 Did you know the fashion designer Daniel Hechter was responsible for the creation of Paris Saint Germain’s badge and iconic “central band” kit, which drew inspiration from the Eiffel Tower? Look for the book to restock at Amazon or at Heard’s online shop.